I began this series with a very brief consideration of the devastating events of 69/70 CE. In that fateful year our most sacred place, the House of the Holy (Beit HaMikdash) was completely destroyed by the armies of the Roman Empire. With few exceptions only the Kotel, the Western Retaining Wall of the Mount, survived. Remembering this horrendous event is vital as we move into an uncertain future. The First Jewish War, also called the Roman War (and ha-Mered HaGadol: The Great Revolt) took place between 66 - 70 CE. About 1,100,000 people were killed during the Roman siege of Y'rushalayim. Many of these people died, not from the military assaults, but due to war-related illnesses brought about by starvation, water contamination, and diverse pestilences. 97,000 Jewish survivors were captured and enslaved by the Romans. Uncertain numbers of others fled the region and settled elsewhere around the known world. The Jews of Butte County are largely the descendants of these first century Jewish refugees. On July 29, 70 CE came the destruction of the Second Beit HaMikdash (our Holy Temple) of Y'rushalayim. The assault on Y'rushalayim was led by Titus Flavius, son of Vespasian, the Roman Emperor (69 - 79 CE). Virtually all of the surviving Israeli Jews were dispersed throughout the world following the destruction of the Holy Temple and the fall of Masada. Between 132 and 136 CE Israel's last stand took place with the Bar Kokhba Revolt, the last Jewish - Roman War. From this struggle until 1948 our Homeland was held by forces hostile to our people (although there was never a time without some Jewish presence in Eretz Israel). Today a portion of our Jewish Birthright Land has been restored. Slightly over half of our people have now returned to the Land. Despite this, Israel remains under serious assault by our enemies – may HaShem bless and strengthen the Israeli people to stand courageously against all odds, even as our ancestors did. Many of the Jews who survived the Roman assaults fled into Europe as we discussed previously. They lived throughout the Continent for many years, mainly keeping low profiles in small Jewish villages and quarters. Sometimes their lives went well, but it seemed that renewed persecution was seldom far away. With the “discovery” of the “New World” many Jews, along with their Christian neighbors, headed for what they hoped would be “New Zion,” a land of religious and ethnic liberty for all. The earliest of these Jews were Sephardim from Spain and Portugal. They came on transatlantic ships like the HMS Abigail in 1621. 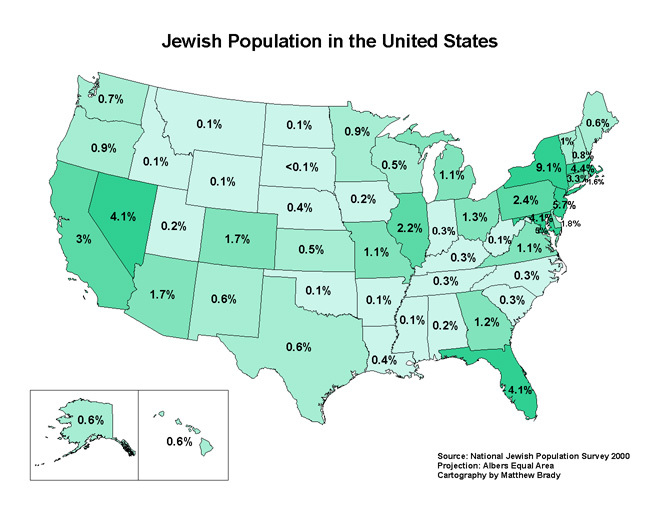 These Jews settled and largely remained along the Eastern Seaboard. With them came the traditional Sephardic observances. It was the Gold Rush of 1849 that first attracted Jews to our area. Most of these Jews were reform minded Ashkenazim. “… [The Jews survived] into the twentieth century because of the heritage brought to their new environment even though the latter at times had been hostile to some ethnic groups. They continued the traditions they brought with them from Europe and, for the most part, lived quietly among their Christian neighbors while pursuing their concept of the American dream. Even when they achieved prosperity and started to take active roles in community affairs, they continued their [traditional] restrained manner. Would this absorption into the Christian world of Butte County – in other words, assimilation – have been possible had the Jewish immigrants been orthodox in their beliefs and practices? Certainly the reform [i.e. 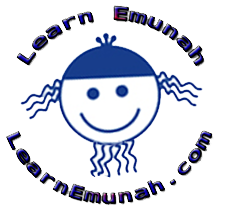 Haskalah inspired] aspects of Judaism, permitting its adherents to deviate from the strict old world dietary and religious practices, made assimilation easier. Had Butte County's Jewish population been orthodox [sic], they would have differed in dress and customs from their Christian neighbors and may not have been as acceptable to the rural and mining communities in which they lived. The first Jewish couple to be married in Chico, in 1871, were the Manuel Breslauers.4 This family has been vital to the development of the Butte County Jewish community. Immersed into the new realities of the dawning Twentieth Century, some of the Jews of Butte County laid the foundations for what would become Congregation Beth Israel (CBI). Despite the dangers and cost of assimilation, Judaism survived into the Twentieth Century and continues on into the Twenty first. The Butte County Historical Society's publication Diggin's, Fall and Winter edition of 1985 (vol. 29, no. 3&4) has been very helpful in researching this series of articles. Special thanks are due to Professor Rosaline Levenson of Chico State University, and to our own Professor Irv Schiffman who contributed to its publication. The Butte County Historical Society's publication Diggin's, Fall and Winter edition of 1985 (vol. 29, no. 3&4), pages 96,97.